For those looking for an adventure by the sea, our Oceanist travel path is just for you. The heart of Oceanist travel lies in its fluidity. When surrounded by blue, your adventure can be as simple or complex as you desire. Some days you crave the adrenaline rush of cliff jumping, and other days you may never leave the sand. The ocean and the sea are the true mothers of the earth, and they offer us endless opportunities for exploration. Off the north coast of Kenya in Africa, this ancient trading capital, founded in 900AD, is still bustling with its many shops and restaurants. Old Town, located to the south east of the city, offers a blend of Arab, Portuguese, and British influence with its narrow streets and terracotta rooftops. Lined by countless white sand beaches, Mombasa has no shortage of water activities to choose from, including sailing, kayaking, and windsurfing. For fewer crowds, Nyali Beach offers total tranquility just a 15 minute ride from Mombasa city via car or tuk tuk. 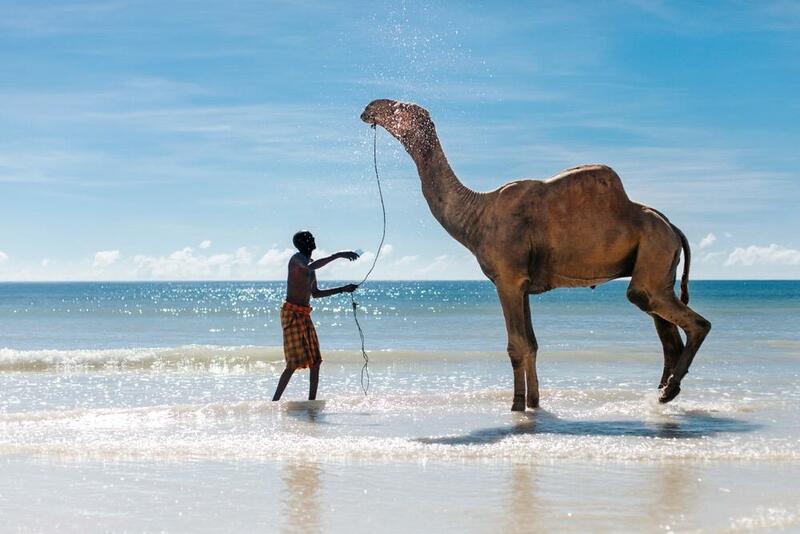 Alternatively, Mombasa Beach, just steps away from the city’s large resorts, is beautifully maintained and frequented by camels on their morning strolls. With low tide during the day, this beach’s calm waters also make it a perfect spot for families with younger children. 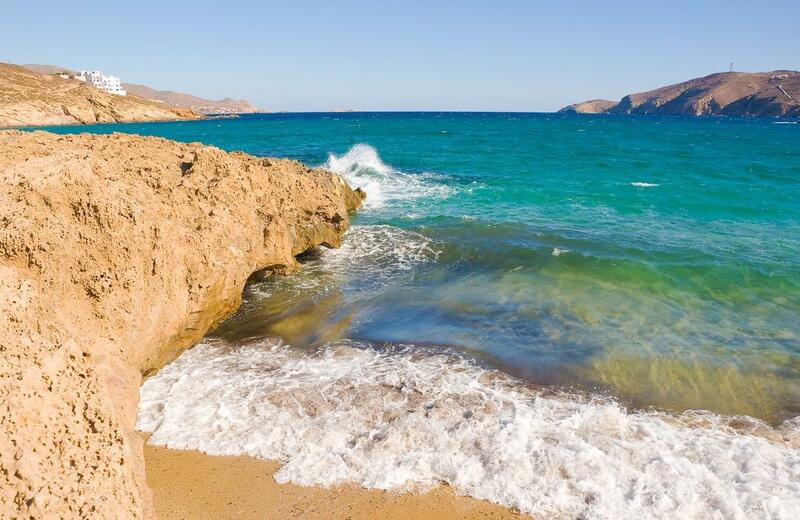 Escape the usual crowd of Mykonos at this small, stunning cove with calm waters and soft sand. Accessible by car, find Mersini just past the signs for Fokos, an equally beautiful but slightly more frequented beach on Mykonos. Mersini’s seclusion makes it a great spot for those wanting to hone their windsurfing skills or go kayaking over the crystal-clear water. Because of its seclusion, no beach rentals are available on Mersini, so be sure to pack an umbrella to stay cool while enjoying this beach’s breathtaking views. Find a private pocket of beach in this archipelago north of the Arctic Circle. Arctic temperatures don’t thwart Lofoten ocean adventures, as the warm Gulf Stream provides the islands with uniquely mild winters and cool summers. The island’s municipalities offer countless water activities ranging from scuba diving to whale watching, so there’s plenty to choose from. During the summer season, temperatures average between 12-15°C (54-60°F) and Lofoten’s hillsides are lush and green. The sun doesn’t set in Lofoten for all of June— providing visitors with the surreal experience of midnight sun. The brave can choose to surf at Unstad, home to the northernmost surfing school in the world. 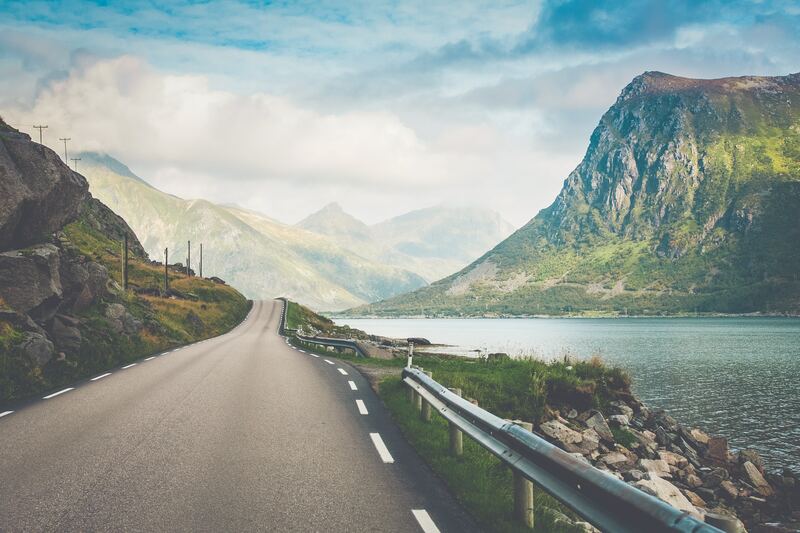 Alternatively, one can simply dip their feet in Lofoten’s chilly turquoise waters and soak up the mountain views. Autumn offers the best time to observe the northern lights in Lofoten, and temperatures tend to stay between 5-13°C (40-55°F). For those up to the challenge, hiking trails through the mountains offer unrivaled views as well as spots along the beach for camping. Watch the sunset over the Pacific Ocean from this quiet and dreamy Malibu beach. For those craving total tranquility, Point Dume’s seclusion coupled with its calm, crystal-clear waters make for a lax vibe. The beach is a long stretch located just below a small Malibu community where each house boasts unique, custom architecture. 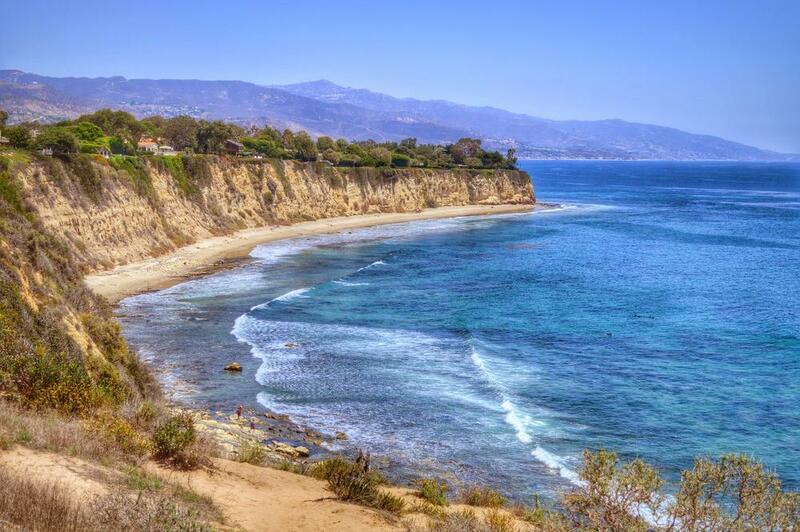 Being located below town provides Point Dume with multiple shady spots to keep you out of the Golden State sun - so you can pack some extra snacks for a picnic in lieu of carrying a large beach umbrella. Pelicans and seals frequent the rock formations found in this natural preserve, and dolphins pass through less than a mile from shore. Point Dume is easily worth the day trip up for those visiting Los Angeles— the drive is just as breathtaking as the ocean views. The LA desert gradually becomes rolling green hills, and hiking spots like Tuna Canyon offer complete ocean views just off the Pacific Coast Highway. 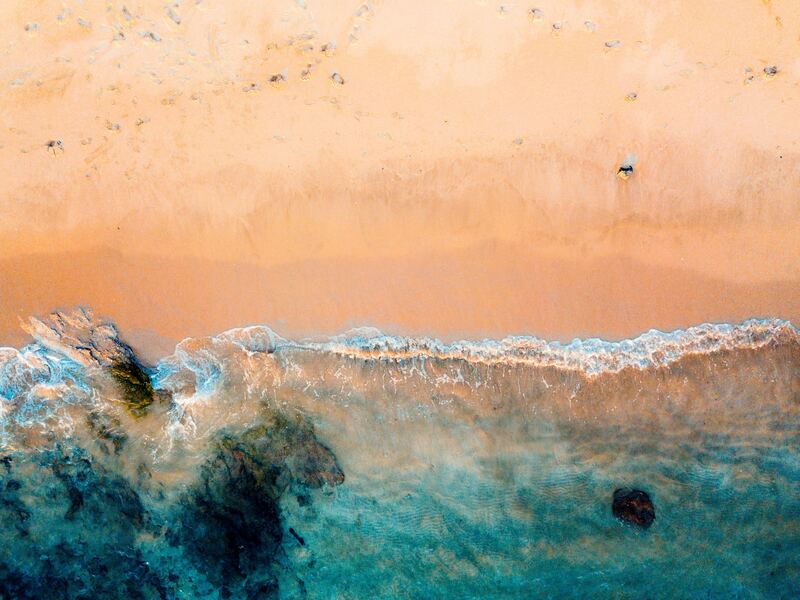 Crystal clear waters and Mediterranean breeze. 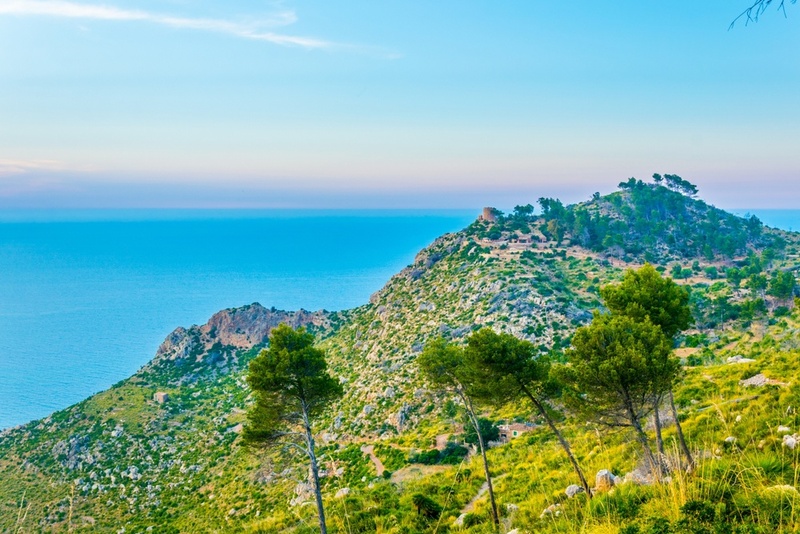 Escape the bustle of Mallorca in the quaint village of Estellencs. Located to the west of the island, Estellencs’ traditional Majorcan stone homes offer a break from the busier resort areas of Mallorca. The hidden cove, Cala Estellencs, lies just beneath town and makes for a scenic picnic spot. If you’re looking for some action, the cove’s esplanade also offers a great spot for cliff jumping. The star of the Trat archipelago, Koh Chang is the second largest island off the coast of Thailand in Southeast Asia, yet significantly less crowded than Phuket. Emerald green water surrounds this island’s silky white sand beaches. Inland Koh Chang is lush jungle full of wildlife and holds seven waterfalls scattered throughout. Khlong Nonsi waterfall is free to access, and a pool that sits below the fall makes the perfect spot for a quick dip. A handful of tiny islands are also found off of Koh Chang’s coast— some accessible via tours, but multiple, including Koh Chang Noi are only accessible by private boat or kayak. 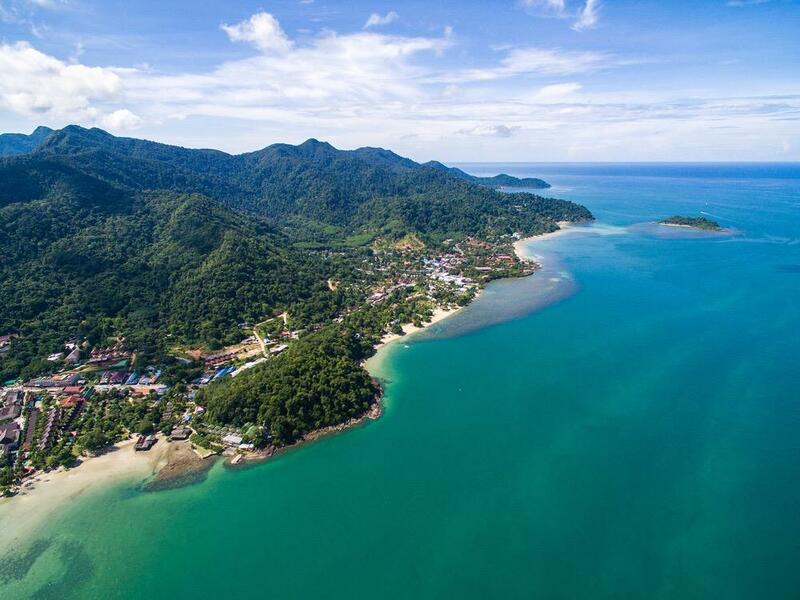 Koh Chang and its outlying islands host some of the most intact coral preserves in the world, making for stunning diving and snorkeling adventures. 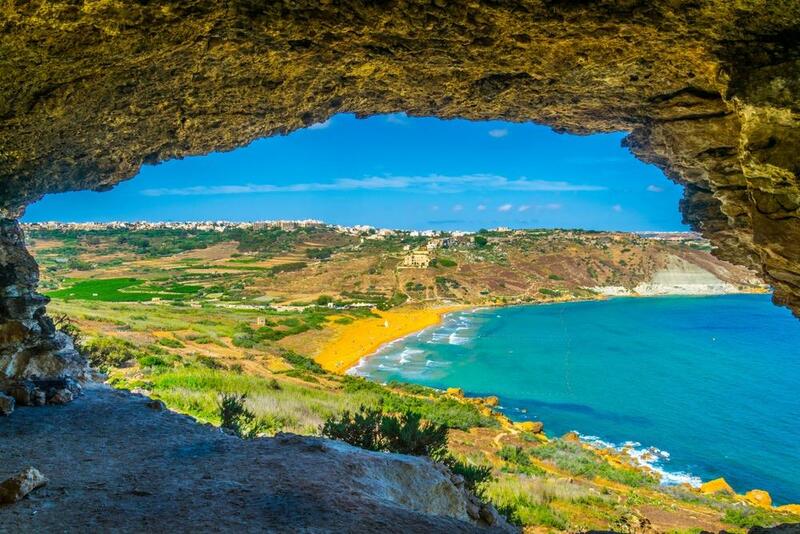 Ramla Lhamra is a dazzling Mediterranean beach found on Gozo Island, just a 30 minute ferry ride from Cirkewwa, Malta. Ramla Lhamra’s location at the bottom of a fertile valley lends the sand its unique golden-red color. Ramla Lhamra offers a tranquil beach experience, as it is undeveloped save for a few cafes walking distance from the beach. While one can easily remain content lounging on the sand and listening to the gentle waves, there are many outdoor activities to choose from as well. The crystal-clear water is perfect for snorkeling, and small cavern structures sitting right above Ramla are waiting to be explored. The more populous beaches of Gozo offer windsurfing and sailing lessons, and trails for horseback riding and hiking line the island as well. Gozo’s temperate climate makes it great to visit all year round, although the summer months provide an especially unique experience because of the yearly ‘festi’ or feasts held to celebrate each town’s patron saint. The secluded Noto Peninsula is a region lined with rice paddies and rugged coastlines. A rather rural location, public transportation is limited on Noto Peninsula, so it’s best to rent a car to see all that Noto has to offer. Most of the peninsula has quasi-national park status, so you’ll likely take serendipitous stops to observe the scenery when driving from inland temples to the coast. A trip to Noto Peninsula would be incomplete without a drive along Chirihama’s 8km stretch. 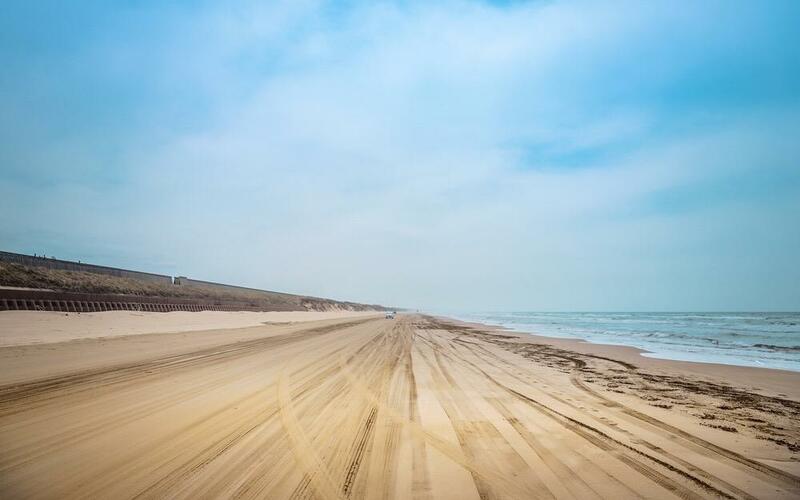 At no cost, Chirihama is the only beach in Japan that visitors can drive on. There are a few local stalls along the beach where local fish and snacks can be purchased. Also located nearby is a grand sento that provides an authentic Japanese bathhouse experience. Camping on Chirihama is just $10 a car and provides an opportunity to further take in the beach’s exhilaratingly crisp atmosphere. Get swept away by the ocean breeze and marvel at the enchanting beauty of Oceanist travel.